Stay up-to-date with Braun Opticians’ App for Android- and iOS devices! Visit Braun Opticians’ corporate Video! 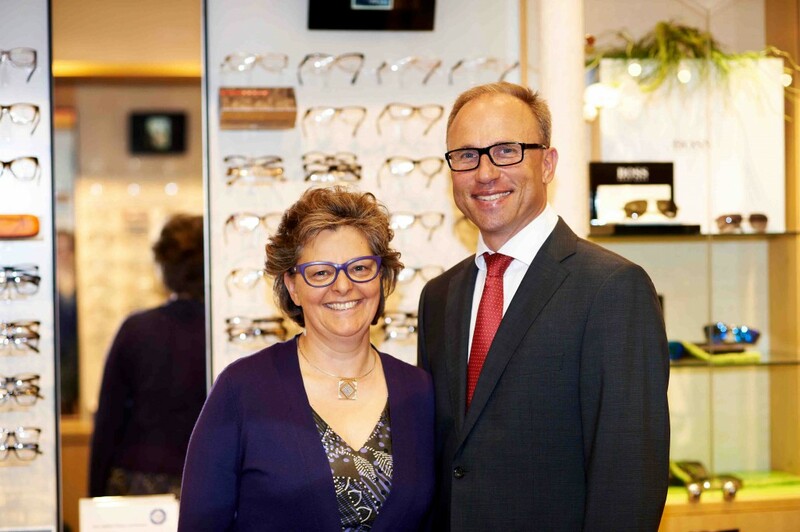 Visit Braun Opticians’ news and stay well-informed! Glasses, sunglasses, sports eyewear, and contact lenses, in connection with comprehensive consultation to improve your quality of life. We would like to win and to confirm your confidence with honest service. MON – FRI 09:00 a. m. – 06:30 p. m. and SAT 10:00 a. m. – 04.00 p. m.